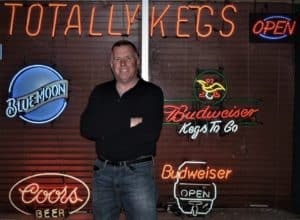 For over 30 years, TOTALLY KEGS is regarded as central Oklahoma’s most widely known and respected draught beer retailers! From ONE-OF-A-KIND dispensing equipment, and our personal approach to ANY size event, it is our pleasure to serve THE COLDEST, CHEAPEST Keg beer in Oklahoma City! The Party Package is our MOST popular rental! 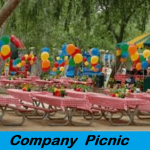 Back yard parties, Barbeques, or ANY impromptu event. 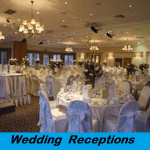 The TOTALLY KEGS Brute Package is perfect for Weddings and corporate or formal events! and a drain for convenience. And are ONLY available with an arranged delivery. The Brute Package is NOT a pick-up item. IS THE ONLY AUTHORIZED Keg dispenser at many central Oklahoma event venues! WHY rent from TOTALLY KEGS? 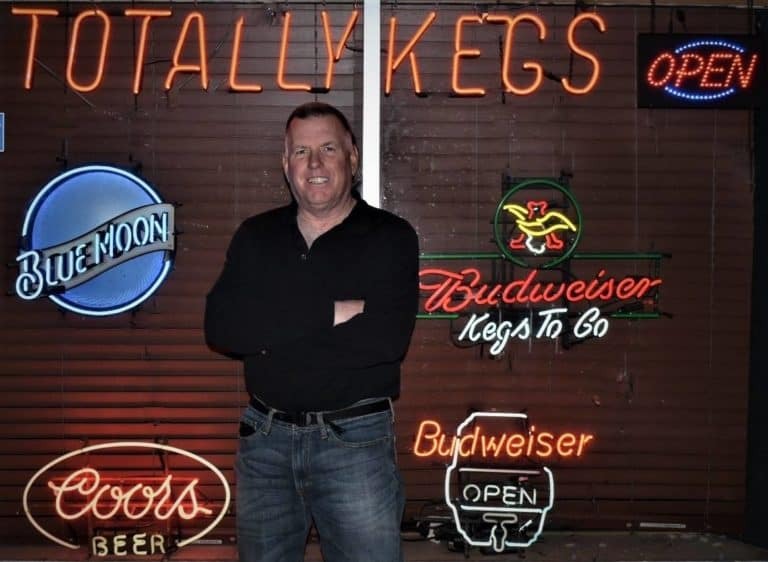 TOTALLY KEGS is a DEDICATED draught beer retailer. All OF OUR EQUIPMENT IS CUSTOM BUILT, HEAVY-DUTY, AND GUARANTEED TO DISPENSE THE BEER FOAM-FREE! 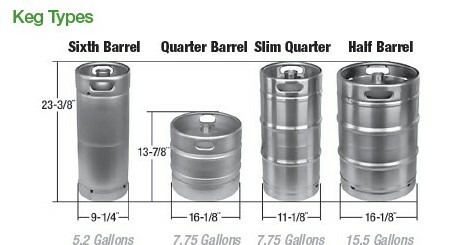 What size Kegs do you carry? How long before a Keg goes “flat”? 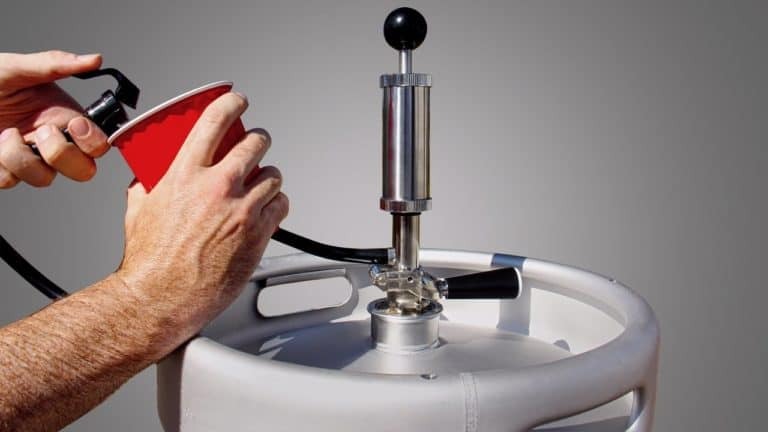 With a hand pump, a Keg will remain fresh for up to 72 hours. 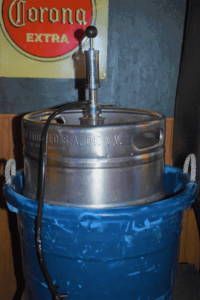 If a “Kegerator” or C02 dispensing unit is used, a keg can remain fresh up to 3 months! Can I walk in anytime, and purchase a Keg? OR do I need to order ahead of time? TOTALLY KEGS carries SOME popular brands in stock for “walk-ins”. it is BEST to order 2 or 3 days BEFORE your party! How is payment made for the Kegs and equipment? TOTALLY KEGS accepts CASH or C.C. ONLY for payments AND equipment deposits. How does the deposit work? How can a deposit be made? TOTALLY KEGS accepts CASH or C.C. ONLY for the equipment deposit. If a credit Card is used for the deposit, it is merely an authorization. CREDIT CARD WILL NOT BE CHARGED FOR THE DEPOSIT AUTORIZATION. The authorization will be lifted once the keg/ and or equipment is returned; 72-hour MAX. 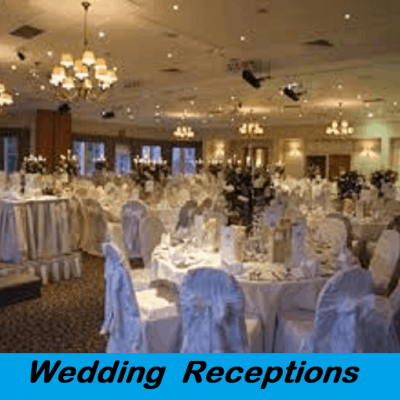 rental or face loss of deposit, unless other arrangements have been approved. How long can I keep the Keg(s)/equipment? HOWEVER, if you have your own tapping equipment, or own a “Kegerator” when you pay the refundable keg deposit, you may keep the kegs as long as you wish! TOTALLY KEGS offers “Pony Pumps” for sale. Delivery arrangements can be made for the OKC area for an additional fee. Can I return unused/untapped Kegs for refund? Under Oklahoma state alcohol beverage laws, as well as Oklahoma Health Department rules, NO Kegs sold TAPPED OR UNTAPPED may be returned for a refund. 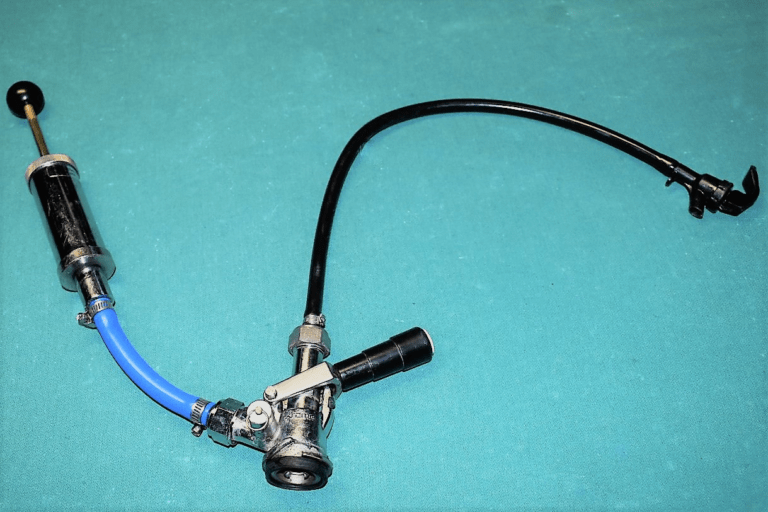 Do you refill C02 tanks? located at 1708 SE 22nd St. 405.677-7485. Be sure and refill your bottle before 4:00 pm on Fridays, as there are NO businesses open on the weekend that fill/refill C02 in OKC! Do you provide bartenders with your Kegs? 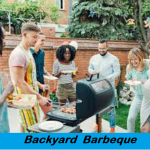 For a back-yard party, or SMALL get-together, you are probably OK going with a self-serve Keg. 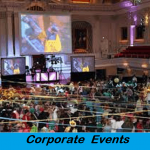 A large party (wedding reception, company picnic, Corporate event) It is in your best interest to employ a bartending service that will relieve you of liability in the event of underage or inebriated attendees being overserved. A professional Bartending service carries liability insurance, and employs licensed bartenders, who are well-versed in Oklahoma State liquor laws. 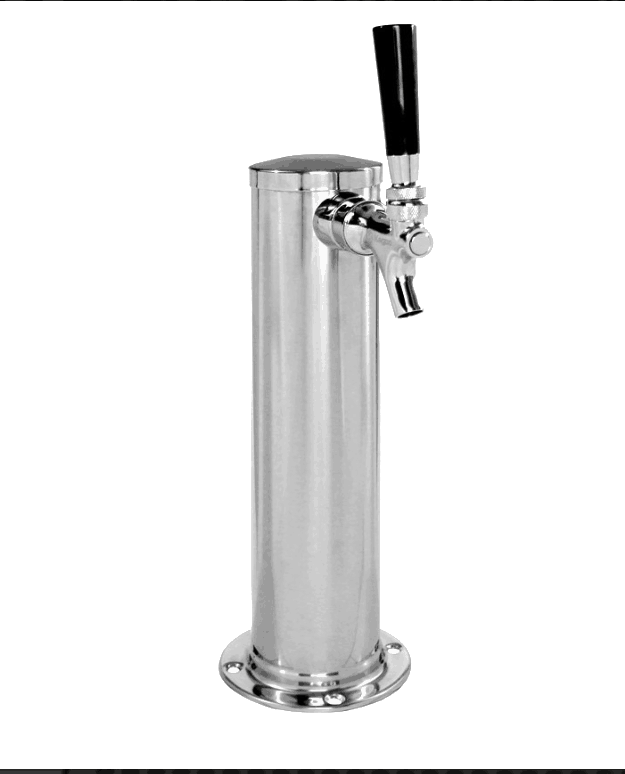 There are many Bartending services in OKC, and almost ALL of them have used TOTALLY KEGS draught equipment. 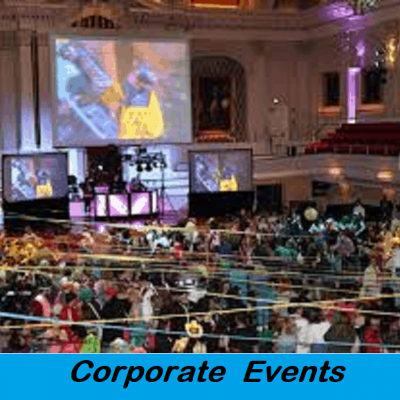 YOU DO NOT WANT YOUR SPECIAL EVENT TO BE REMEMBERED FOR ANYTHING OTHER THAN A BEING A GREAT PARTY! NOT ALL BRANDS ARE AVAILABLE IN ALL SIZES. Some Brands MUST be ordered in advance.